As a golfing destination, Kent and East Sussex has a huge amount going for it. We’re blessed with a better than average climate (compared with other parts of the UK) which means we enjoy more sunshine and less rain, which translates into more time spent on the golf course. The countryside is varied and beautiful and we have miles and miles of coastline, meaning there are options to play on parkland, downland and links courses. 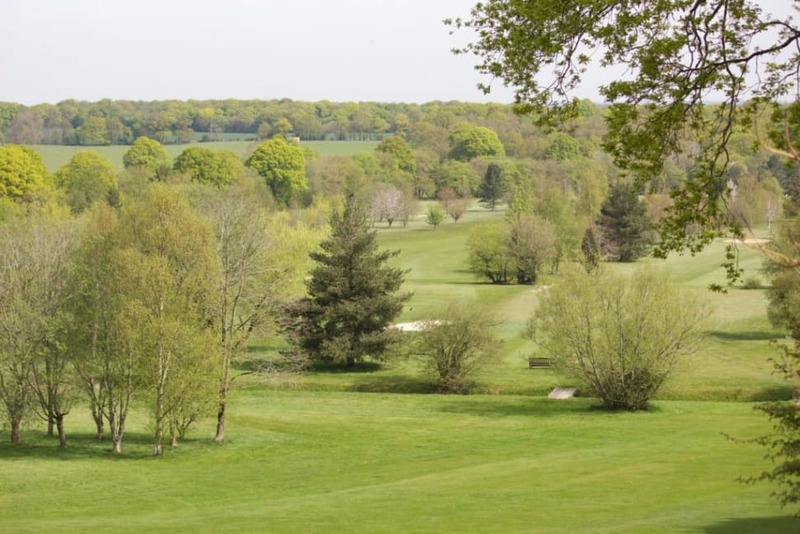 Some of our county’s golf courses are not only darn right gorgeous, fulfilling the notion that Kent is ‘the Garden of England’, but a number are amongst the best ranked and rated in the country. Everyone should play at Royal St George’s Golf Club, on the coast just outside Sandwich, at least once. With its humps and swales, dunes and wild rough, it is an uncompromising terrain that will provide you with memories to last a golfing lifetime. It is probably the most famous of Kent’s impressive array of links courses, although you have to hold out until you get to the top of Hole 5 before you are rewarded with your first sight of the sea. Playing (and dining) at St. Georges is a rare treat! Each hole on the course is different and memorable in its own way, so you can understand why Royal St George’s has been home to the Open no less than 14 times and has been host of numerous PGA and amateur championships, including the Walker and Curtis cups. The list of past players and members reads like an international hall of fame: Jack Nicklaus, Nick Faldo, Seve Ballestero, Sandy Lyle, Bill Rogers, Tony Jacklin…to name a few. So, if you enjoy a challenge, you will love this beautifully maintained and impressive course and be handsomely rewarded as you pitch yourself against its sand ridges and moguls, greedy bunkers, two-tiered putting surfaces, blind holes and the ‘Valley of Sin’, a monster-sized bunker. Head just a few miles down the coast to Deal and you will find another of Kent’s championship links golf courses, the Royal Cinque Ports Golf Club. This traditional ‘out and back’ course has an illustrious pedigree, fully living up to its Royal name. 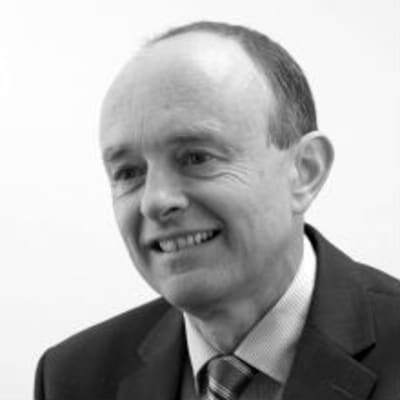 Former patrons and presidents include Edward VII, George V and Lord Balfour. Prince Andrew, the Duke of York, is the club’s current patron. The dykes, ditches and sand hills that surround the course take a regular battering from the coastal weather and make play challenging and diverse. In a prevailing westerly, the last seven holes are thought to be some of the toughest in golf, but you may find number 6 interesting too – it has a reputation as the ultimate ‘risk or reward’ hole! Dare I say that I think Royal Cinque Ports may be the finest golf course in the South East? But, the back nine are a nightmare in the wind! For the last few years (and through until 2017), Royal Cinque Ports is one of the four Final Open qualifying venues. Indeed the club has hosted the Open itself in 1909 and 1920, before it got engulfed by the sea one stormy winter and they had to hand the baton over to Royal St George’s. However, it’s still the home of the annual Halford Hewitt Public Schools Championship – the largest amateur golf tournament in the world. Back in the day, the tournament used to take place over three months, but clearly people now have other things to do and the schools – including Eton, Harrow, Charterhouse, Tonbridge and Watsons – manage a more concise four days in April when some of the country’s finest young golfers come to compete. The par 5 3rd at Royal Cinque Ports — you will be thrilled with a par here! Guests and societies are welcome and the green fees are surprisingly reasonable, particularly when you consider that North Foreland played a pivotal role in the shaping of today’s Ryder Cup – Abe Mitchell was the club’s pro and one of the founder player-captains of the Ryder team. It’s always tricky whether it’s a good idea to share secrets, but we’ll let you in to one of ours: the hidden gem that is Littlestone Golf Club, near New Romney further south along the coast. One of the more remote links courses, it’s also one of the driest spots in the UK which makes it a top spot for winter play and a place to keep your waterproofs packed away. Again, you get the choice between two courses – The Championship Links and The Warren – and the unique backdrop of Romney Marsh which makes this an unusual landscape in which to play. Some people can be a bit daunted by the open-sky ‘see it all in one go’ nature of the course, but there is much reward to be found in the naturally rugged conditions, the undulating links and the prevailing winds. Bernard Darwin was a regular player and his heads up about the 11th – where you will find a ‘nasty insidious serpentine beast of a canal’ – still holds true today. In the past Littlestone enjoyed a reputation as being a bastion for parliamentarians and barristers – Asquith, Balfour and Gladstone were all past members as well as it being, impressively, the first place where a woman wore trousers on a golf course (Gloria Minoprio in 1933). These days it has a pleasingly all-inclusive appeal where members can show up and always get a game and visitors are very welcome. 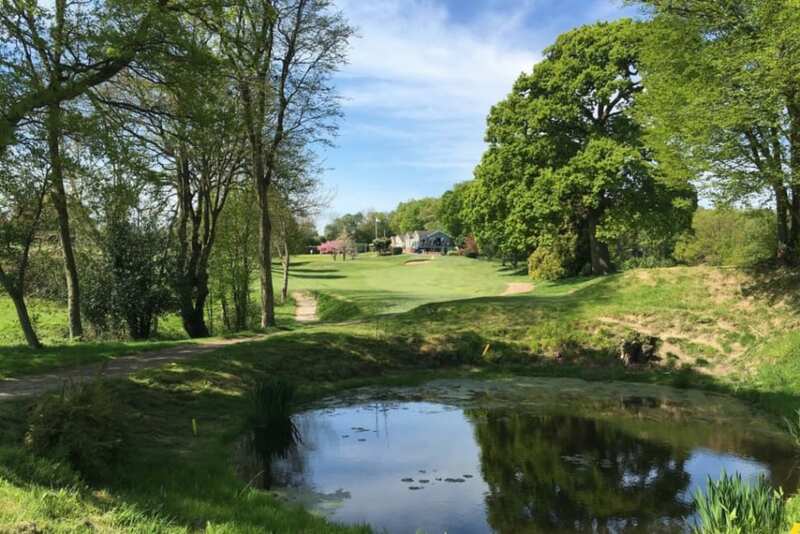 If battling against the coastal winds is not your style and you fancy something more decorous and, frankly, glamorous, then consider Chart Hills Golf Club, a few miles west of Ashford. Imagine a green and verdant course akin to an American style golf and country club, and you have in your mind’s eye the majestic oak trees and far-reaching countryside views of Chart Hill. This sublime course was created by Nick Faldo and Steve Smyers and boasts endless pristine buggy paths and bright green fairways. Covering some 200 acres, there are thrills and spills galore and tonnes of whiter than white sand – think Caribbean beach. Water is a major feature too with lakes and ponds and even an island. Twisting and turning fairways and some of the most extravagant bunkering in Europe (check out ‘The Anaconda’ at the 5th hole – a 200 yard basilisk of fear), makes this an exciting and stylish course to play. The 9th — a sea of bunkers. Aim your drive just right of the flags. The Club prides itself on giving first class service and a friendly welcome to visitors and members alike, whether on the course or in the smart clubhouse. Set in beautiful Weald of Kent countryside, there are lovely rural views in all directions – and all just a 20 minute drive from Ashford International Station. Fabulous greens -- receptive and true. And, a TPC Sawgrass-like 17th -- it's claimed thousands of balls! 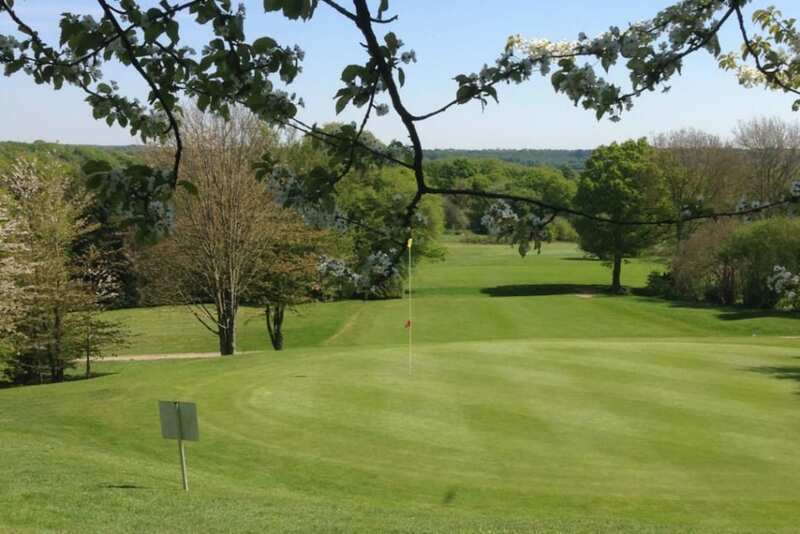 And whilst we’re in the mood for beautiful rural views, consider Tenterden Golf Club which, like Chart Hills, is set in glorious Kent countryside. The vista across the Weald from the 12th tee – the highest point – is a real highlight. Here you will find a course set amongst mature trees and streams, with rolling hills and wooded valleys. The setting adds to the ambiance, but also means concentration and accurate golf are required – those trees look lovely but can get in the way on occasion, so be careful! The last couple of holes are famed for their seclusion and tranquillity – set amongst woods in a shaded valley. This bucolic setting is a great way to wind down prior to heading to the 19th for a well-earned drink. The club caters for all ages and levels and is particularly good at bringing on youngsters interested in the game. I am a member at Tenterden. It's very peaceful and set in a gorgeous setting but don't be fooled this is not an easy course -- rather one that rewards accurate and considered course management. Sneaking in just over the Kent-Sussex border is Rye Golf Club, home since 1911 to the annual Varsity Match. 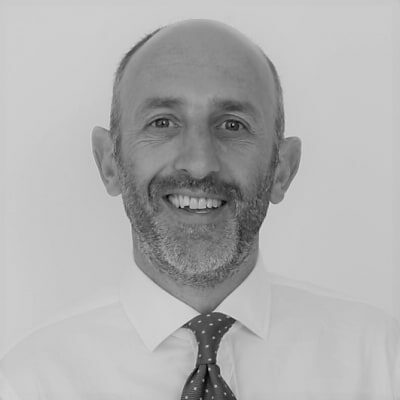 Yes, it may be in Sussex, but it’s only 25 minutes away from Ashford and we sell houses there too – some of which are handily close to the fairways. This is another dramatic, weather-beaten links course which has been battered by wind and history alike. During World War I it’s said players could hear the guns on the Western front. World War II proved even more devastating with half the links obliterated by defences built along the seaward side and ‘Old Billy’, the handsome Edwardian clubhouse, virtually flattened by a flying bomb. Luckily things are calmer now and the head green-keeper (there have been only three in the last 100 years) keeps the greens in superlative condition, which all helps the club enjoy a reputation as one of the finest winter courses to play. The wind, again, is a major feature, turning 18 holes into ‘a battleground’ and the famously undulating fairways means there’s seldom a flat stance. The combination of it blowing a gale and the likelihood of you having to take a shot with ‘one foot on a level with your nose’ means those with a lack of balance need not apply. You have been warned! There is something very appealing about the raw nature of some of Rye’s holes. Rye is a members’ only club, but you can play as a guest of a member or write to the club secretary. Word has it that it’s easier to get a game now than it used to be and, as one of the most demanding and rewarding courses in the area, well worth the effort to get there. I'm still looking forward to my first round at Rye! 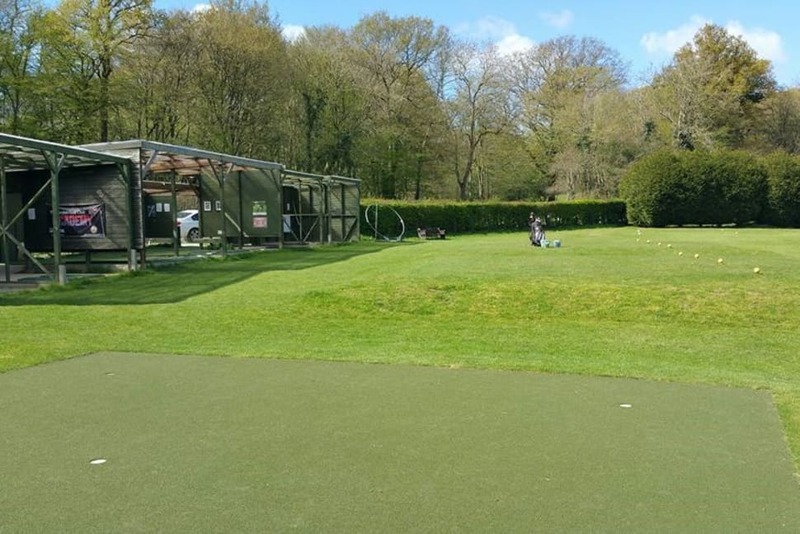 There’s no doubt that any of the above clubs give ample opportunities for an excellent game, but sometimes you may be craving something simpler, and we love Kingsnorth Golf Club & Driving Range just south of Ashford. This is a neat, local venue offering a nine-hole course with 18 tees. Newly redesigned, the course is set in gentle, undulating traditional parkland and offers excellent ‘pay and play’ public golf. There are all the bells and whistles too for a good day out with the latest technology offering everything from golf club fitting to a nifty simulator. Kingsnorth is a friendly golf club with excellent teaching. This is a great place to head to fine tune or practice parts of your game, with a chipping and putting area, a practice bunker and a 21-bay floodlit driving range. Perhaps it’s time to forget about golf as an escape and instead bring all the family to make it a proper day out? When things go wrong I head to the driving range at Kingsnorth! We hope you enjoy our overview of favourite golf courses around the county. Hope you can get out there and get a game soon. And do let us know your own top tips – we’re happy to spread the word. Let me know what you think. Where's your favourite course?